Studies show that the geographical range where spiders can be found may be a factor in the rate of their increase and the degree of their venom potency. If you live in the United States, here are some of the most common spiders that you will encounter — some of which are poisonous. Spiders are everywhere. Some thrive more in certain temperatures and studies show that the geographical range where spiders can be found may be a factor in the rate of their increase and the degree of their venom potency. If you are living in the United States, you will be surprised at the many species of spiders that you will encounter in your house or workplace. Some are poisonous and some are not. The common spiders in USA include the black widow, brown widow, camel spider, bolas spider, golden silk orb weaver, banded argiope, venusta orchard spider, the Southern house spider, trapdoor spider, hobo spider and the brown recluse spider. The black widow is one of the deadliest spiders in the world.The black widow is a poisonous spider that can be found in warm places in every state of the United States except in Alaska. This spider can live in a natural dwelling and also in houses. 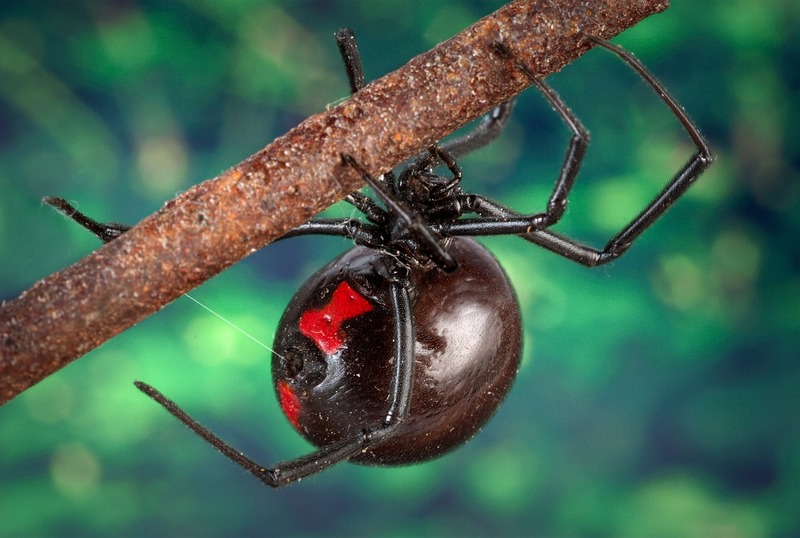 The appearance of the female Black widow is highlighted by a red hourglass at the underside of the abdomen while the male is smaller than the female and has eight red marks at the sides of its abdomen. 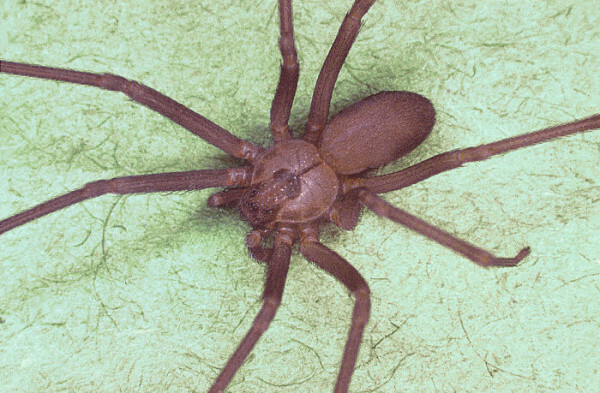 The brown recluse spider is also known as fiddleback spider, brown fiddler, or violin spider. The brown recluse spiders or BRS are abundant in the central Midwestern states of the US towards the south leading to the Gulf of Mexico. Ten additional species of the genus Laxosceles to which the brown recluse spider belongs are native to the United States. The brown recluse spider, considered as one of the common spiders in USA, is venomous and has a dark violin mark on it sandy brown body. It grows to a length of only 3/8 of an inch. The Hobo spider is also one of the common spiders in USA. It is native to the West of Europe but reached the north western United States specifically in Seattle before the 1930’s. Hobo bites in the US are common just like the brown recluse bites. Hobo bites are even considered the leading reason for serious envenomation in the northwestern US. However. some bites of a hobo spider are dry and does not contain venom. 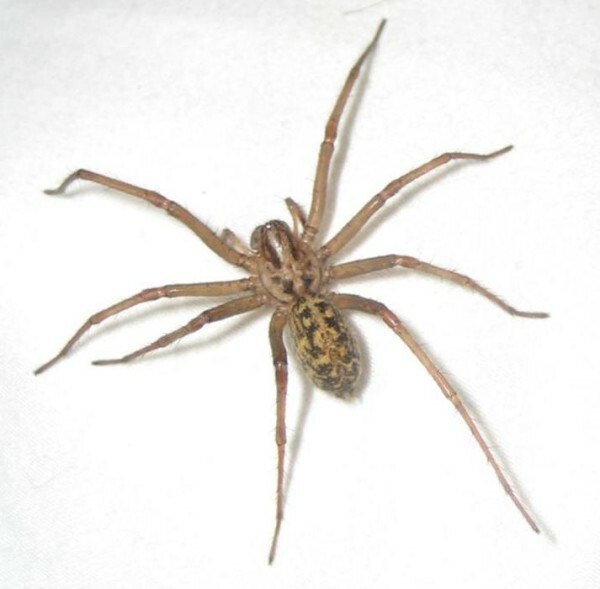 The Hobo spider loves to run on the floors and is defined by its large brown body with a chevron pattern in its abdomen. A brown widow thrives in the tropical states of the US and has a venom twice more potent than the venom of the black widow although it is a little bit smaller than the black widow. Its venom is just 10 percent of the strength of the red back spider toxin and does not result to severe reactions. The brown widow is defined by its red hourglass marking at the underside of its abdomen. The camel spider lives in the subtropical and tropical dry areas of the USA but the American version is smaller. This spider has a strange looking form. The southern house spider is common in Florida and in a wide area of the southern United States particularly in heavily populated areas. Their bites are not dangerous. 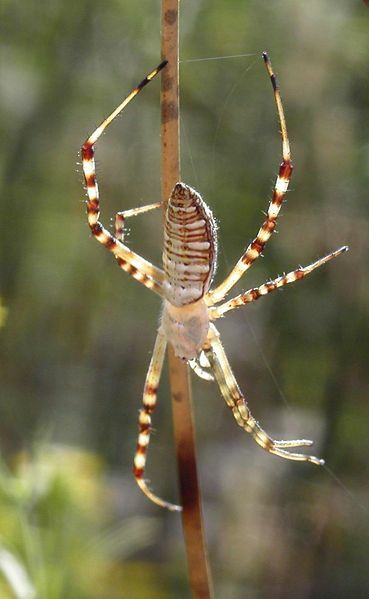 The banded argiope, which prefers a slightly dry abode, is common throughout the US.